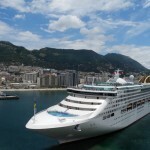 This option is only available for visitors arriving on a cruise at the Port of Gibraltar. Right on the west coast, at the bay of Gibraltar’s shores. 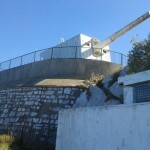 A 15 minute to visit it’s small museum and this huge gun battery. Built in 1870 by Sir W C Armstrong, in Newcastle. 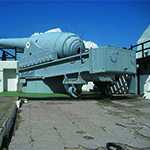 4 guns were built, today only two guns remain, one in Gibraltar, the other in Malta. An amazing weapon in it’s time and still is today. 100 Tons – Muzzle Loading – 32ft long barrel – steam powered able to penetrate 2 ft of iron, it’s 200lbs shell, reaching speeds of 1500 ft per second. A reenacment of the gun firing was held in 2002. 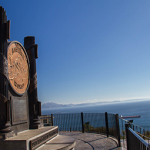 A coastal and tunnel drive will take you to the most southern point in Europe, a photo stop at the shore of the Straits of Gibraltar to North Africa. You will stand between both, Mediterranean Sea and the Atlantic Ocean. The Trinity Lighthouse, Moorish Mosque, General Sikorski’s Monument and a different view angle of the rock. 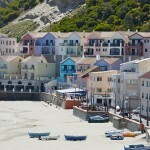 A drive round the back of the rock, east coast, for a photo stop overlooking this beautiful fishing village and beach. The rock’s Italian descendants started by Genoese Merchants fleeing from Napoleonic wars, who settled in this part of the Mediterranean. First stop at the Upper Rock Nature Reserve, 150 meters above sea level. 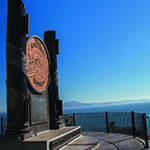 A 5 minute photo stop where you will enjoy great views overlooking the Bay and Straits of Gibraltar to North Africa Morocco. The Atlantic Ocean meets the Mediterranean Sea. In ancient times known as “Non Plus Ultra” The end of the World. 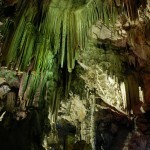 300 meters above sea level, a 20 minute visit in this natural grotto to admire its beauty with stalactites and lighting display. Inhabited by the Neanderthals and visited since the time of the Romans, prepared as an emergency hospital during WWII. Today a main tourist attraction and used for concerts and social events. You will stop at the very top, with stunning views of both sides of the rock, 400 meters above sea level. 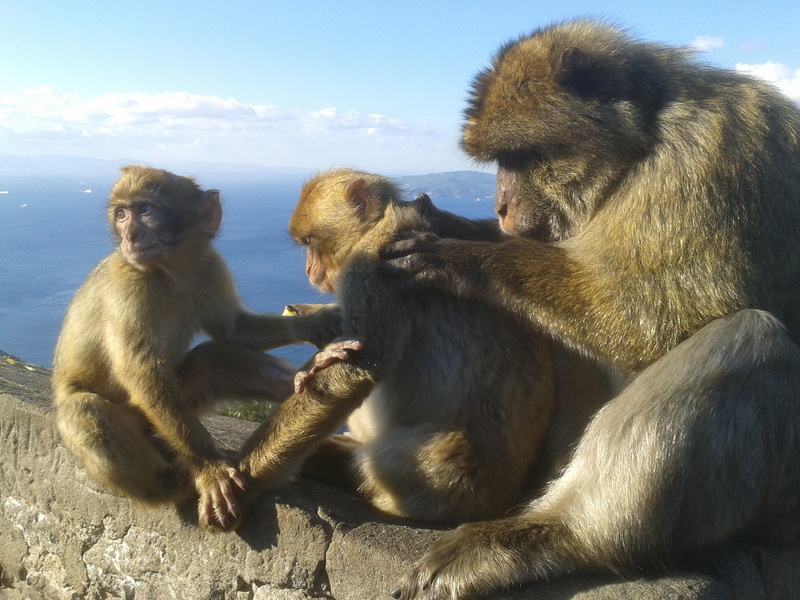 Here, you meet the rock’s main pack of Barbary Apes, all ages and sizes and maybe even have a close encounter, this pack totals a number of approximately 40 apes, which we know well. 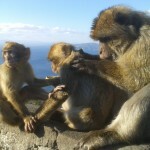 Introduced in 1750, at present there’s approximately 200 apes roaming free on the upper rock.” No touching or feeding allowed” as they can bite. 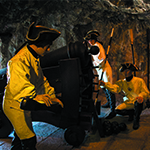 At the northern face of the rock, 100 meters above sea level, a 20 minute visit to this man made tunnel, built the hard way, deep into the rock, houses a gallery of cannons proving to have served as a very effective defence during the Great Siege. Built during, 1782-83. 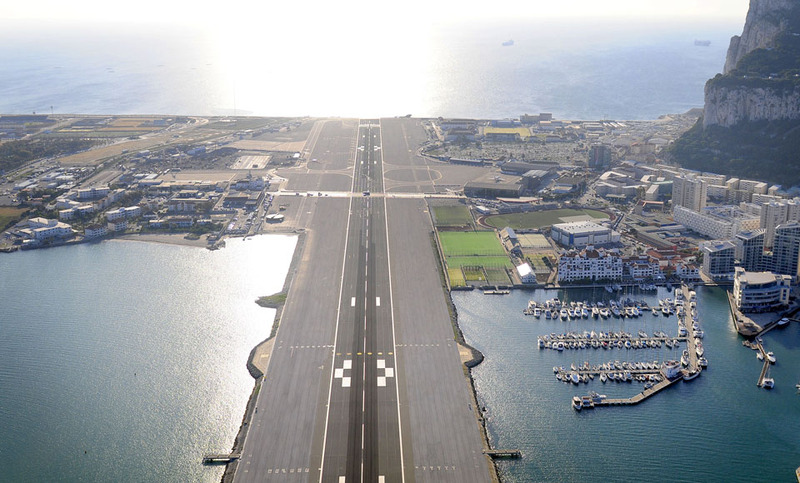 Views overlooking Gibraltar Airport run-way, with great views to the most southern point in Spain/ Land Frontier. 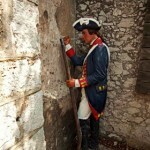 10 min visit and see 1700’s officer’s graffiti. 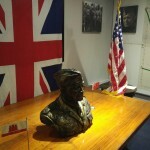 The Eisenhower room is one of Gibraltar’s best kept secrets; situated inside a former NATO headquarters, it’s a rare site of interest recently incorporated into our tours brochure – exclusively available on application for subsequent security clearance and subject to availability on a first come, first served basis. The former headquarters – now a data centre – played an important role during WWII, particularly in the execution of Operation Torch – the invasion of French North Africa (08th – 16th November 1942 by US Forces). It was from this bunker office inside this magnificent – then Secret – underground lair, that General Eisenhower oversaw the military offensive that begun to turn the tide of war in favour of the allies. 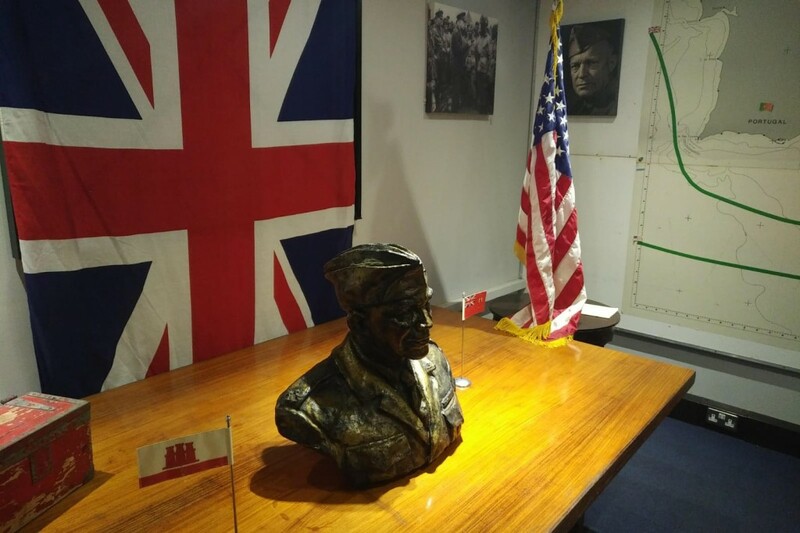 This same headquarters thereafter became NATO’s staging headquarters for the Command, Control and Communications of maritime activity, to and from the Mediterranean during the cold war; the relics of a potential doomsday scenario are still on display as it was then. Although at ground level, visitors are expected to walk for approximately 1 Km to access the site’s complex.Official personal identification or passport is required to gain access into the area. Although the tour is carried out in a completely safe environment, neither Gibraltar Rock Tours or the operators of the data centre make themselves responsible for any loss, damage or injury incurred during the visit. 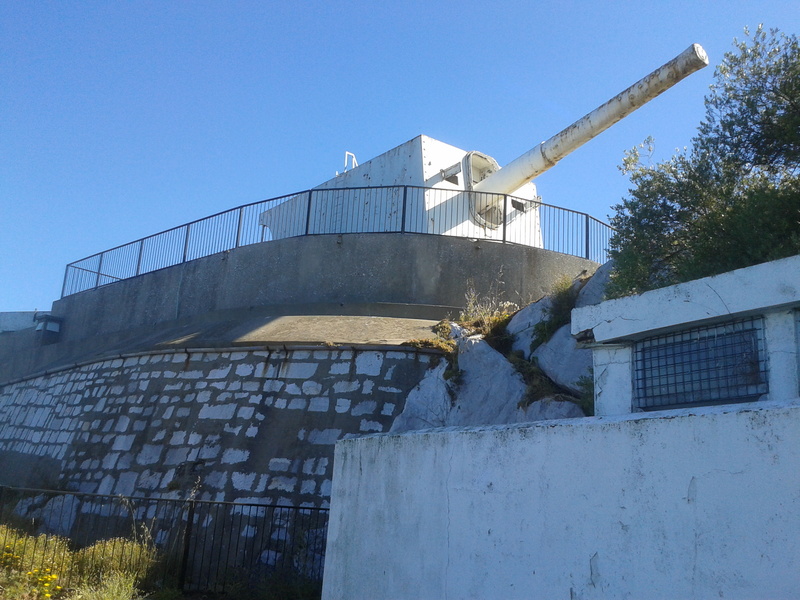 At 420 mts above sea level, the highest point on the rock, a 15 minute visit to this battery of 9.2 inch rotating guns, totally dominating the straits of Gibraltar. Weather permitting, witness spectacular, breathtaking views. See it’s original WWII generator and computer rooms. It was last fired in 1976. At the exit to the upper rock nature reserve you will stop for a 15 minute visit to the Tower Of Homage in it’s original state over 700 years old, siege scars are still visible on it’s walls. 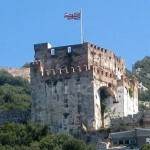 A staircase leads to the top outside terrace, flying the Union Jack, you will overlook the town and bay of Gibraltar. 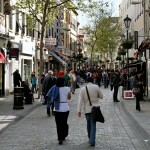 Visit shopping area in Main Street before heading back to drop off point. 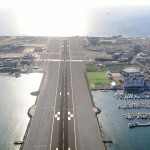 Experience a unique drive across the airport’s runway, where both pedestrians and vehicles cross, this is controlled by traffic lights and barriers. Both RAF and civilians use the airport with daily flights from UK. 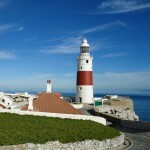 See the land frontier with Spain. A small airport constructed in WWII upon the town’s race track. In 1939 it was opened as emergency airport only for Royal Navy Air Fleets, later in 1942 it was extended into the sea using rocks excavated from the tunnelling system to allow for larger aircraft.